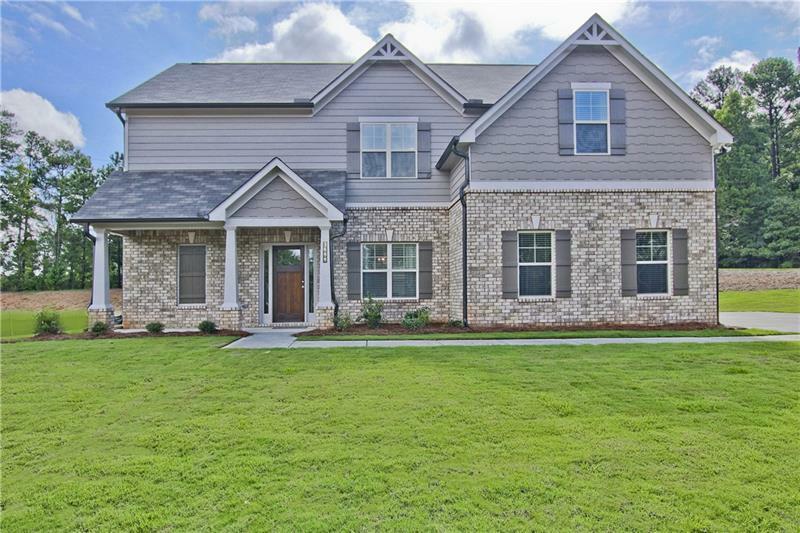 Richardson Housing Group invites you this week to tour our move-in ready home in Overlook at Brookside, a beautiful Gwinnett County community located in Auburn just minutes from Mulberry Park. Welcome to 3600 Mulberry Cove Way, listed at $313,225 and packed with modern finishes. The home has a stained wood front door and rocking chair front porch with brick-base columns. 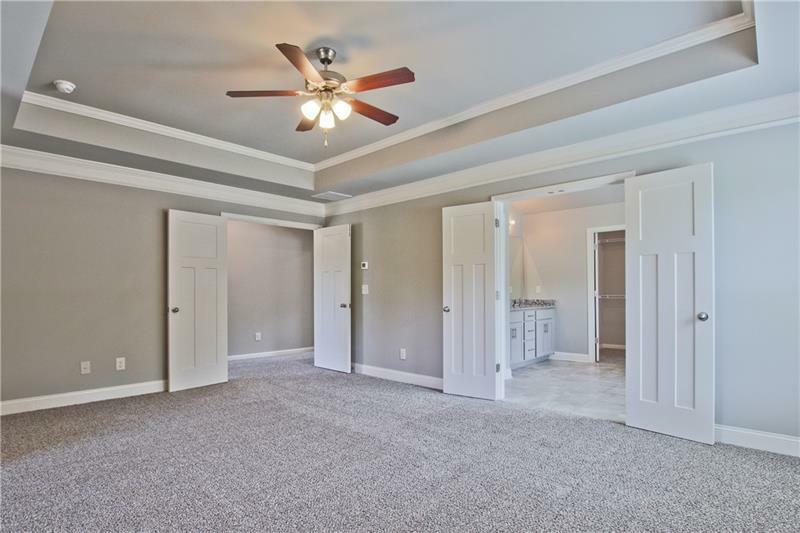 Inside, this open-concept home has hardwood flooring on the main level, coffered ceilings, and beautiful trim. 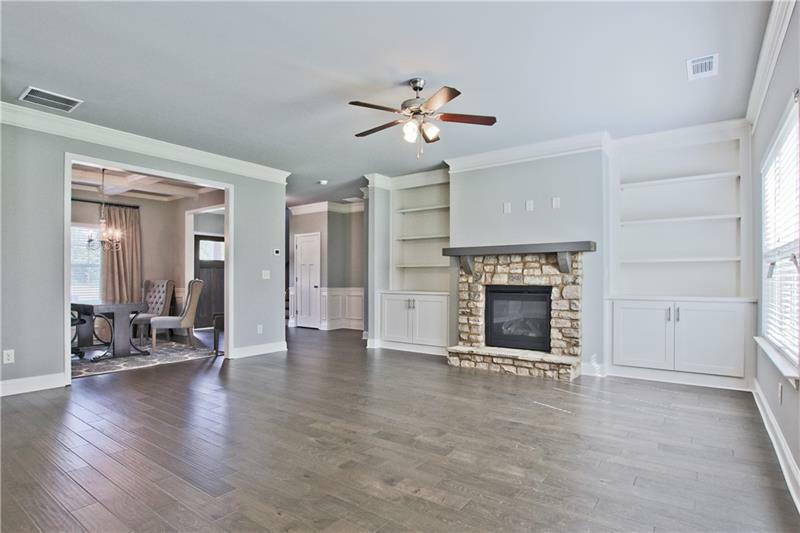 The centerpiece of the living room is the stacked stone fireplace with cedar mantle flanked by built-in bookshelves. 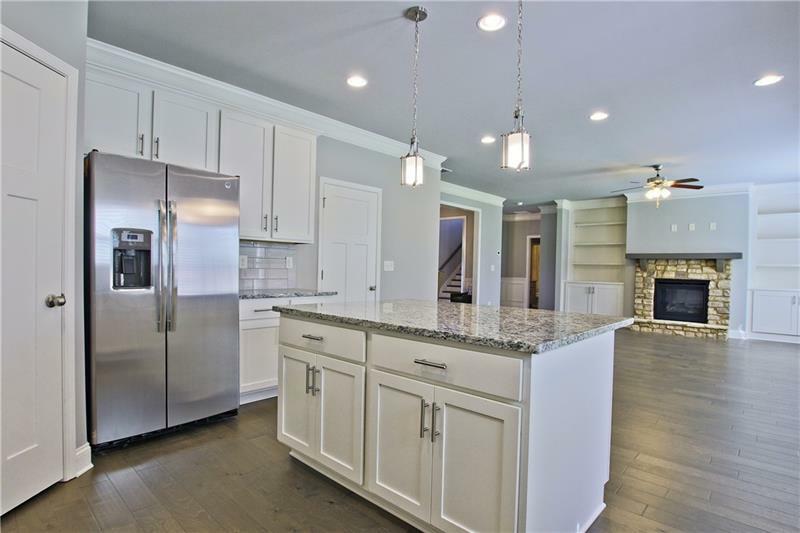 The kitchen is one any home chef would love, with antique-white, shaker-style cabinets, trendy gray subway tile backsplash, stainless-steel appliances, and a large island. The kitchen has great windows to let in the light as well as both pendant and recessed light fixtures. The home includes a guest bedroom and full bath on the main level. Upstairs there are three more spacious secondary bedrooms, another full bath featuring dual sinks, and the master suite. 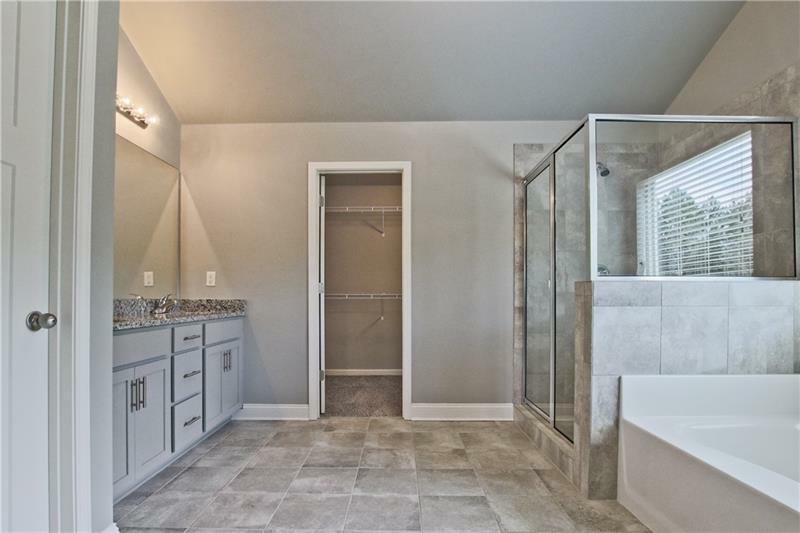 The master bedroom is complete with trey ceiling, while the bath showcases granite counter tops, tile floors, a soaking tub, and a tiled master shower. 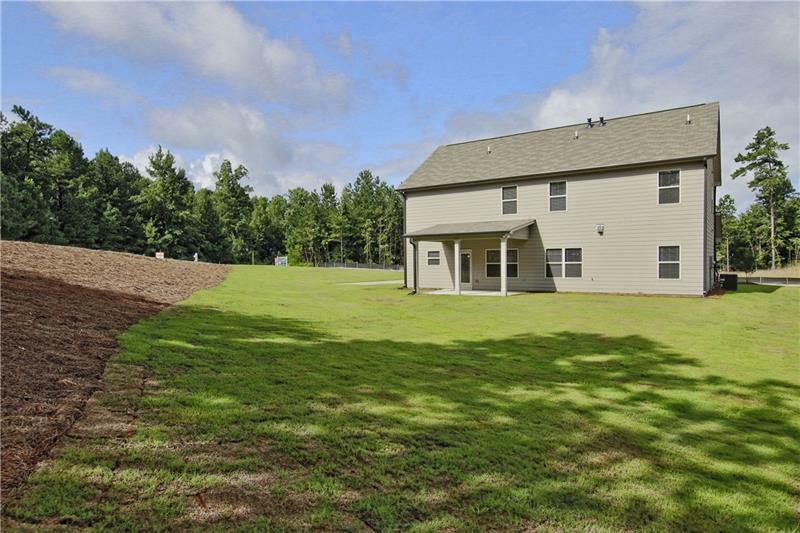 3600 Mulberry Cove Way is situated on a large lot with a 10×16 covered back porch that includes a gas grill connection – perfect for cook-outs and enjoying time outdoors with family. This beautiful home is available now and move-in ready. Plus, there are incentives available! For full details please call the on-site agents, Phil Nardone at 678-794-0431, or Wayne Kelley at 770-330-5978. 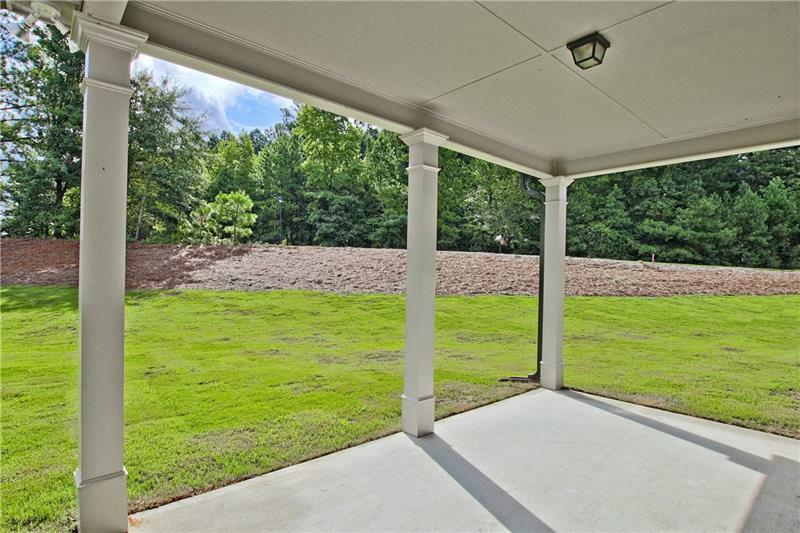 Overlook at Brookside is a swim/tennis community conveniently located in Gwinnett County’s Auburn/Dacula area. 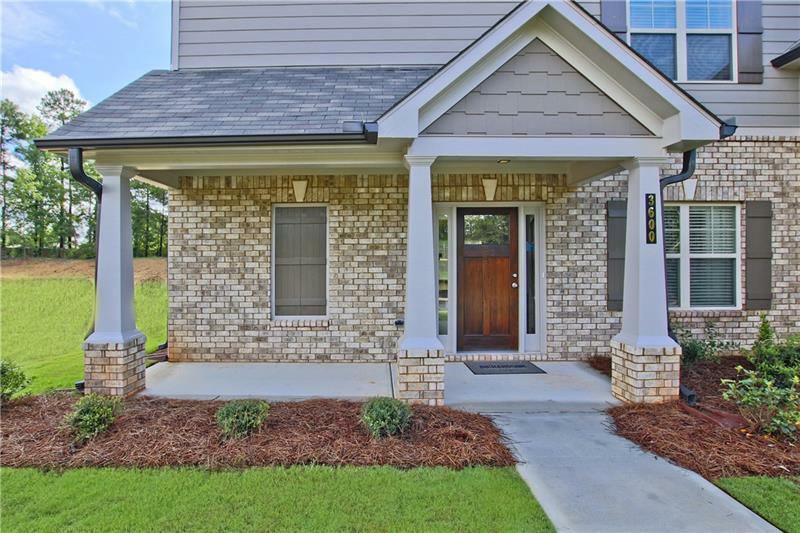 Inside the award-winning Dacula High School District and just down the street from Mulberry Park, you’ll love the convenience of this neighborhood. There is easy access to GA-316 and I-85, and it’s close to shopping and dining at the Mall of Georgia and recreation at beautiful Lake Lanier. 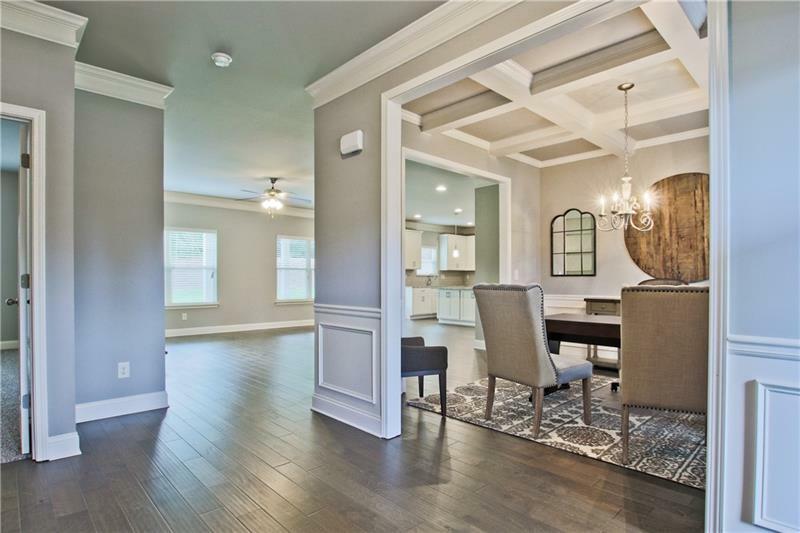 Prices on new homes in Overlook at Brookside start in the high $200’s, and there are currently six RHG homes available at various stages of construction. Come see us soon!